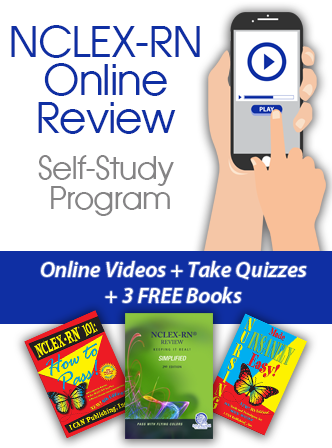 Join our self-study community! With the Sylvia Rayfield & Associates Online Review you can study at your own pace. 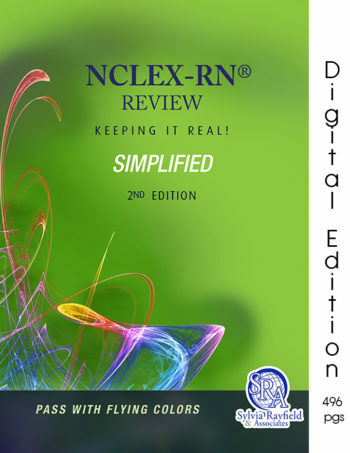 Once you login, you'll have lifetime access to this book and the audio/video files. Visit our store to get started.